St George’s is the main parish church of Beckenham, which lies at the south-east corner of Greater London, with fast travel links to Central London and easy access to rural Kent. 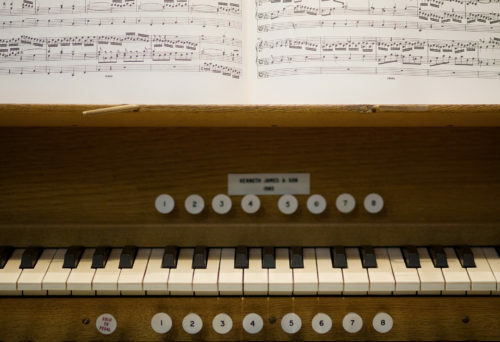 The Parish Church choir sings some 70 Sunday services a year at St George’s and a number of weekday services. Other commitments include broadcasts and recordings for the BBC, overseas tours and typically 20 services a year in Cathedrals. Overseas tours have included New York, Washington, California, Ireland, Belgium, Latvia and Estonia. 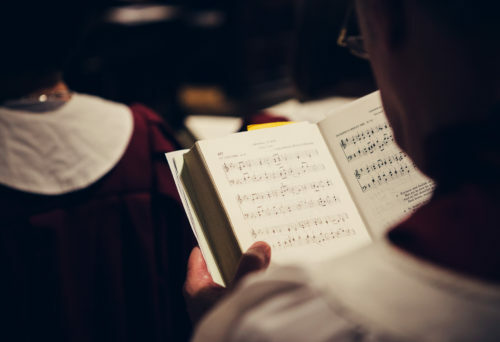 The choir’s repertoire ranges widely from plainsong and Tudor polyphony through to nineteenth century and contemporary works. Canon Derek Carpenter (Chairman) is a former Rector of St George’s Parish Church Beckenham and is now Chaplain to the Bishop of Tonbridge and Assistant Priest at St James The Great East Malling. Paul Bonter (Treasurer) is a member of the St George’s choir, has worked for two charities, and is trustee of another charity related to young people. Fr Jeremy Blunden is the Rector of St George’s Parish Church Beckenham. 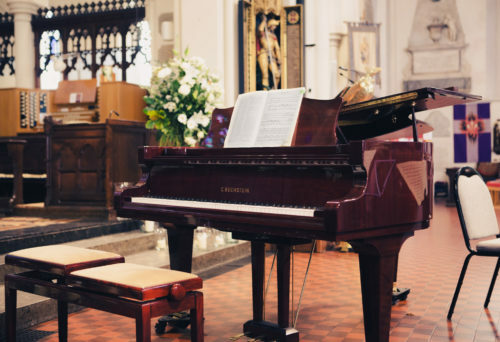 Dr Harry Bramma is a former Director of the Royal School of Church Music and is now resident in the parish of St George’s Church Beckenham. Joan Conway is a Reader at St George’s Parish Church, Beckenham. 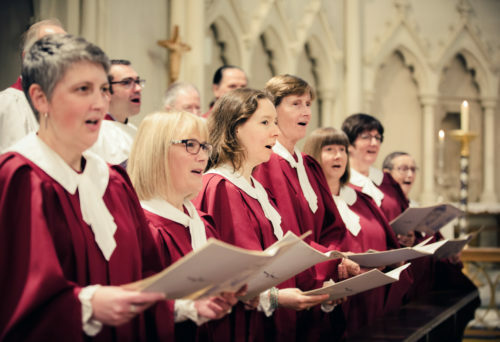 The Choral Foundation greatly appreciates the generosity of over 60 Patrons and individual donors, together with the support of the Friends of Cathedral Music who have recently announced a grant of £25,000 to fund Choral Scholars in addition to the initial grant of £10,000 made when the St George’s Choral Foundation was set up.